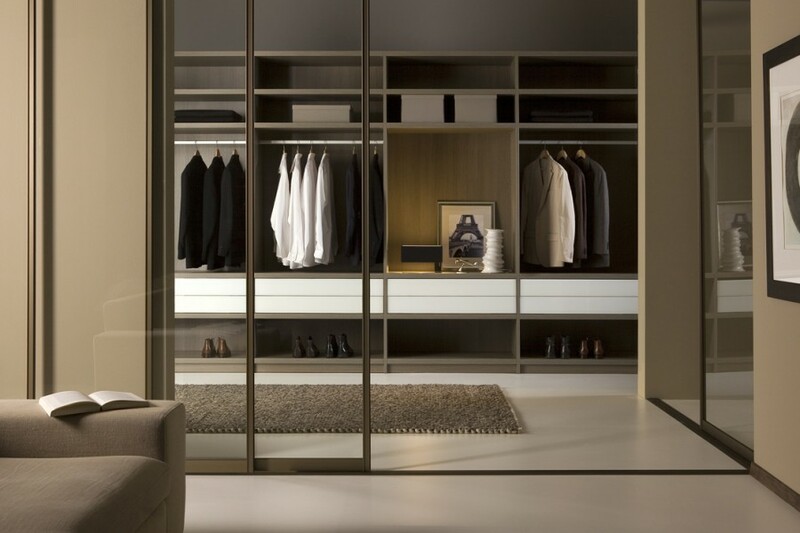 FURNICHE® designs and builds custom dressing rooms and walk-in wardrobes for spaces of all shapes and sizes. 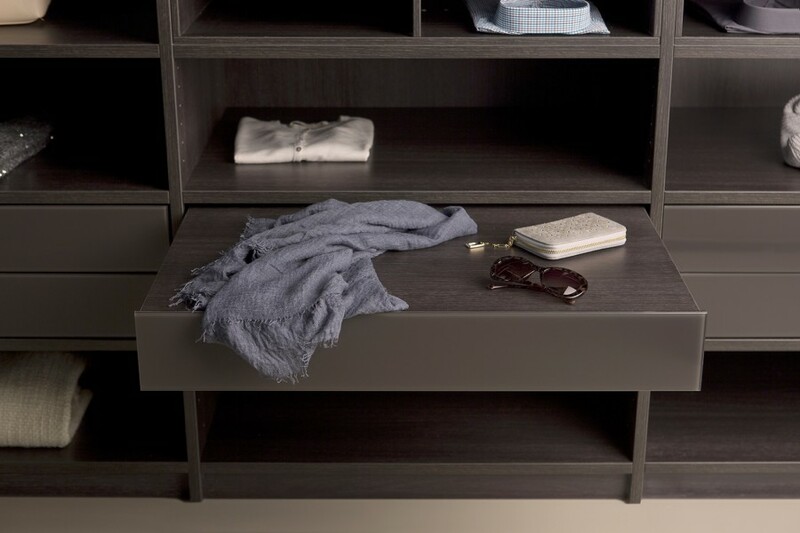 Our product range can be easily tailored for your specific needs and storage requirements. 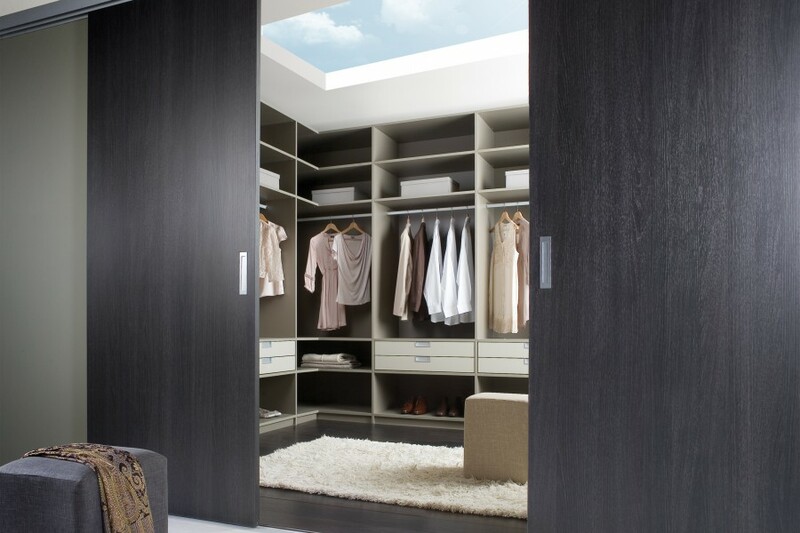 If you are considering having a dressing room installed, our build team can partition off your bedroom, or even completely transform a redundant spare room into the perfect walk-in wardrobe. 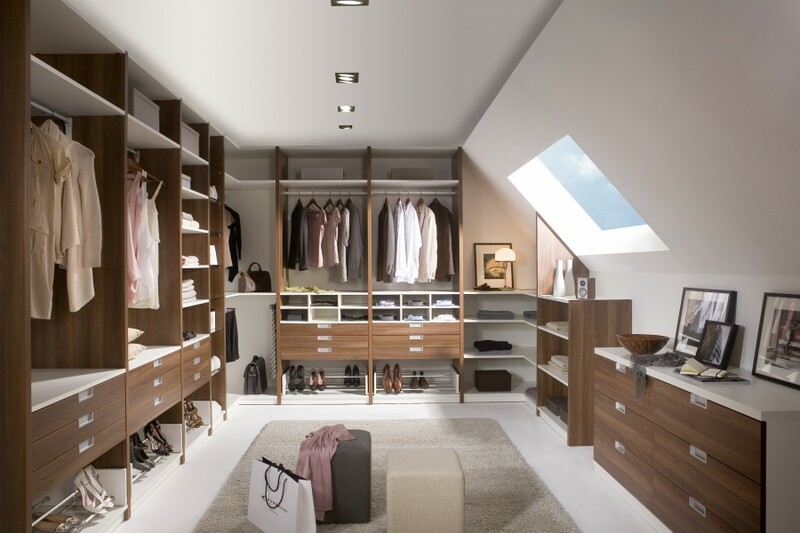 Walk-in wardrobes are incredibly personal, which is why during the consultation process we will take full measurements of your home to ensure we utilise every little bit of space. 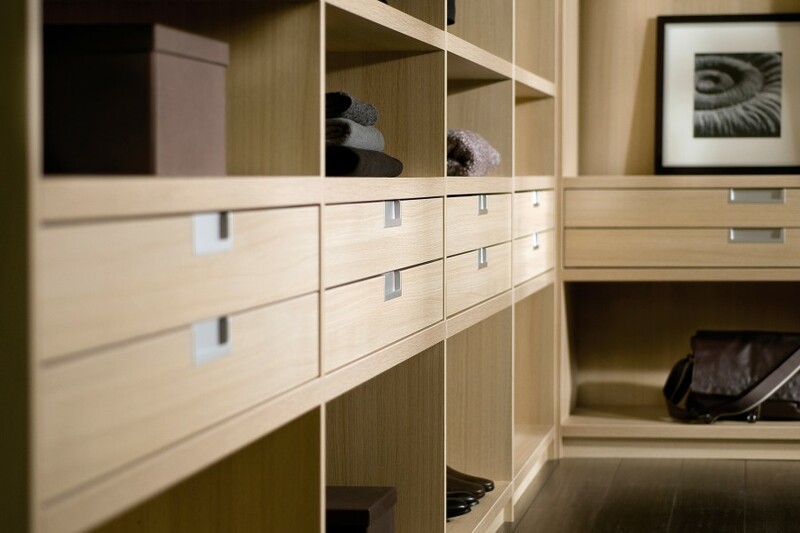 We will then discuss furnishings and finishes so we can provide you with the perfect wardrobe to complement your home. 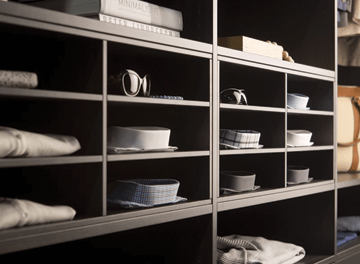 Manufacturing takes place where all of our technicians work to create a seamless wardrobe for easy installation. During and after installation, fitters will take measurements to guarantee the perfect fit. 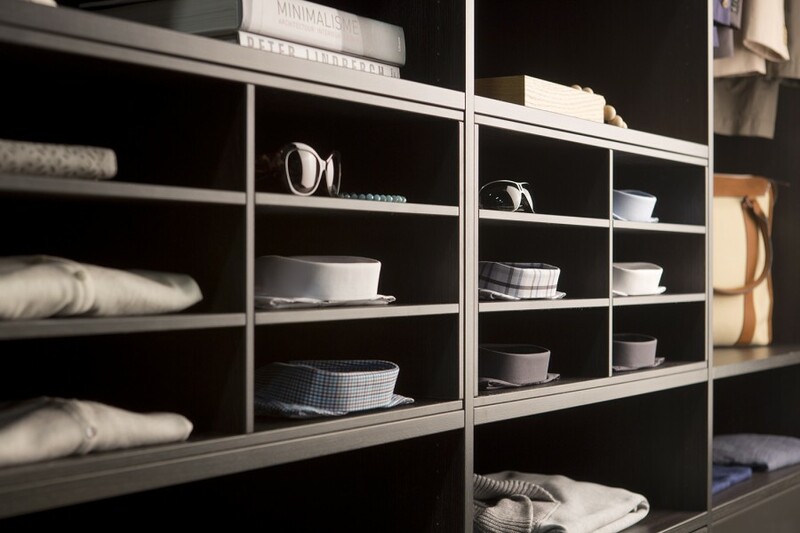 We understand the importance of a good quality wardrobe, all of our walk-in wardrobes are specifically designed to your unique requirements. 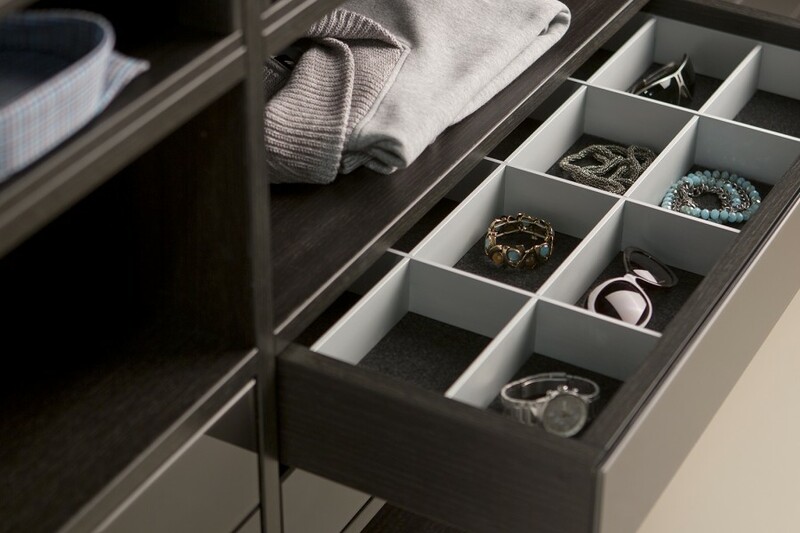 So depending on whether you are more of a shoe person or a jewellery person we can make your dressing room utterly bespoke to you. 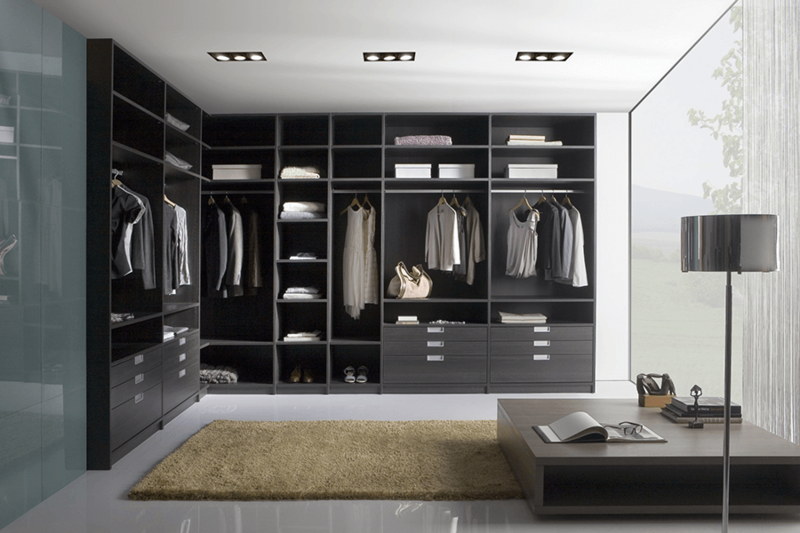 A walk-in wardrobe is not only a fantastic investment, but it also makes your home feel like luxury. 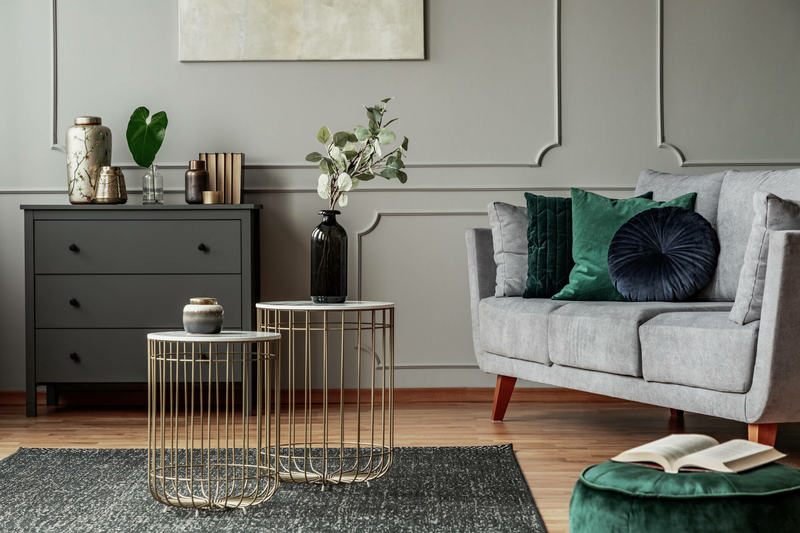 With a number of gorgeous finishes and designs, we can ensure you get the best dressing room for the most affordable price. "What a pleasure to find a store in Milton Keynes that is so different to all the department stores and sheds. The store is full of contemporary, inspiring, quality furniture and the service is 1st class."